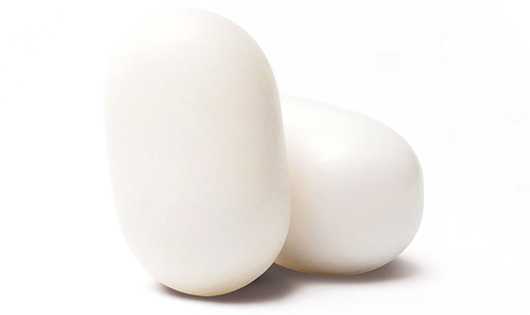 1991Foundation Ferrero is registered as a charity chaired by Michele Ferrero’s wife Maria Franca.1992Ferrero Mexico opens its doors.1993Kinder Surprise is launched in Mexico. 1994Operations in Brazil starts with Kinder Surprise.1995Nutella and Tic Tac are launched in Mexico. 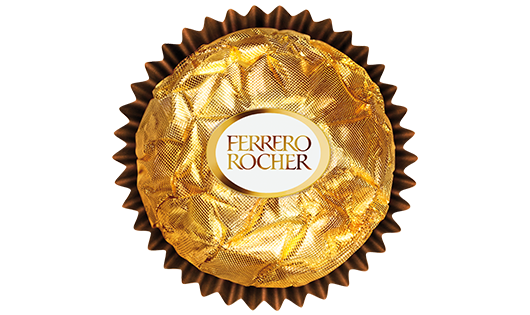 Ferrero enters the Russian market.1997Pietro and Giovanni Ferrero, Michele’s sons, take over the reins of the Group. 2002Kinder Delice is introduced in the Guadalajara market, México. 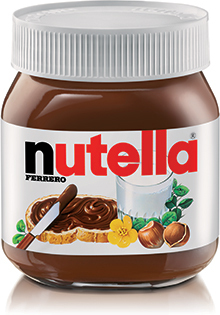 2005Michele Ferrero is awarded Knight Grand Cross by the Italian President.2007Ferrero opens offices in China.2009Ferrero wins the prestigious international ‘Reputation Award’.Nutella is served at the G8 summit. 2012Ferrero launches Raffaello in Brazil. 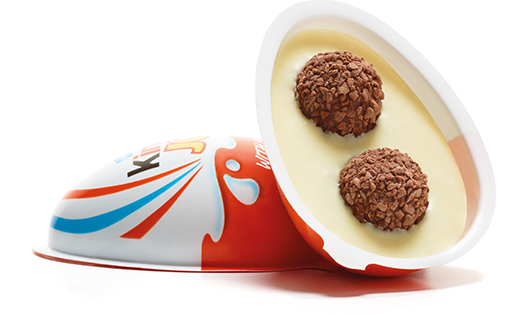 Kinder Joy and Tic Tac are exported to the Middle East & South East Asia.2013Mexico’s manufacturing plant in San José Iturbide begins operations.